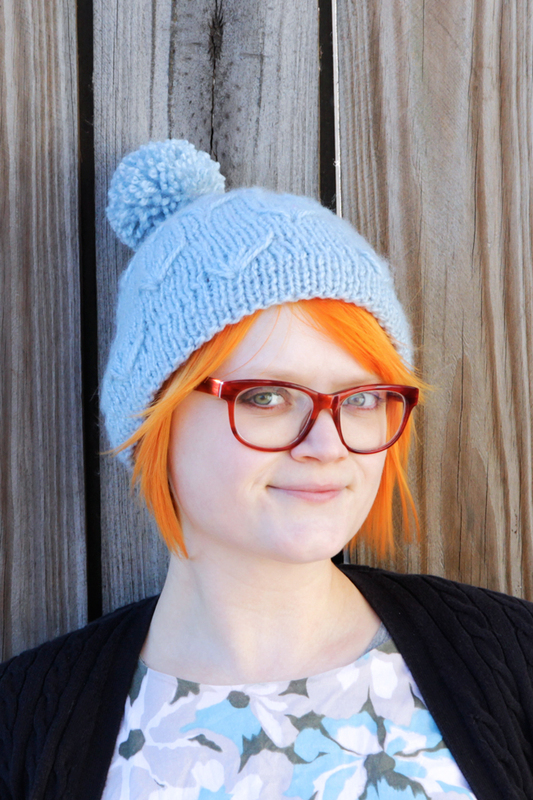 On Monday, I shared the pattern (that it appears you guys are loving- yay!) for the Winter Sea Stocking Cap featuring a daisy/shell/fan motif. 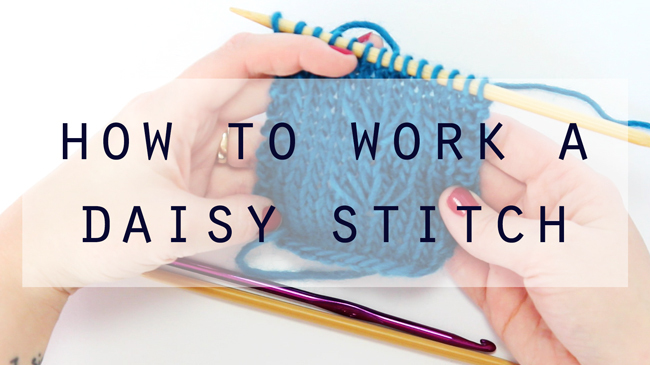 In that post, I promised video tutorials for how to work the daisy stitch that forms the daisy/shell/fan, and here they are!